The story behind the vast building that became a symbol of the excesses of Romania's brutal former dictator. 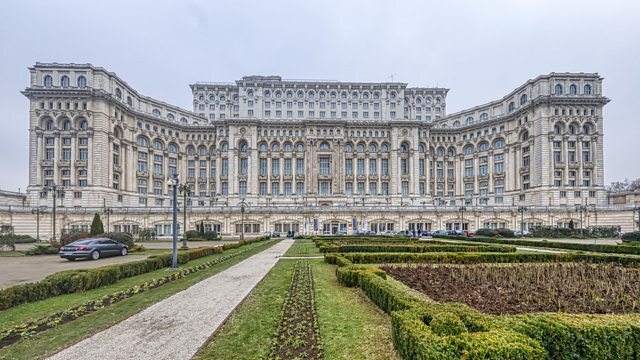 In the early 1980s the Romanian dictator Nicolae Ceausescu ordered the construction of a massive building in central Bucharest. Dubbed the "House of the People", it was to become the world's 2nd largest building. Now, decades after the fall of Communism, the building remains a lasting monument to the excesses of the dictator's totalitarian rule. Robert Nicholson speaks to Eliodor Popa, one of the architects behind the building.